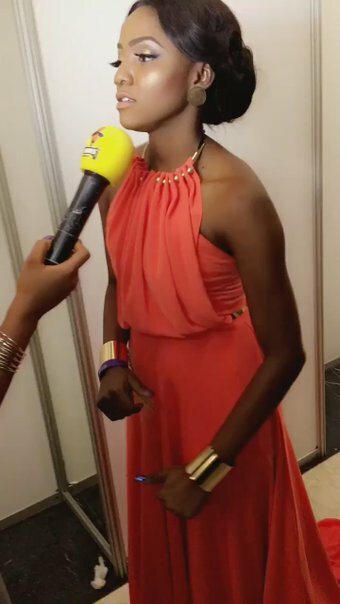 Best Female vocalist in the just concluded Headies Award, Simisola Bolatito Ogunleye, known as Simi, upload a photo on her Twitter page, she made it known that her mother have big breast, why not she have big breast like her mother. She wrote, Mooooood I honestly don't what happened with me. My mum has bress oh. Sigh. But still on still, we thank God. Some of her fans that find it funny advise her of breast enlargement.